Book lovers! It is time for the bibliophiles in Bangalore to experience the magic of the book exchange. 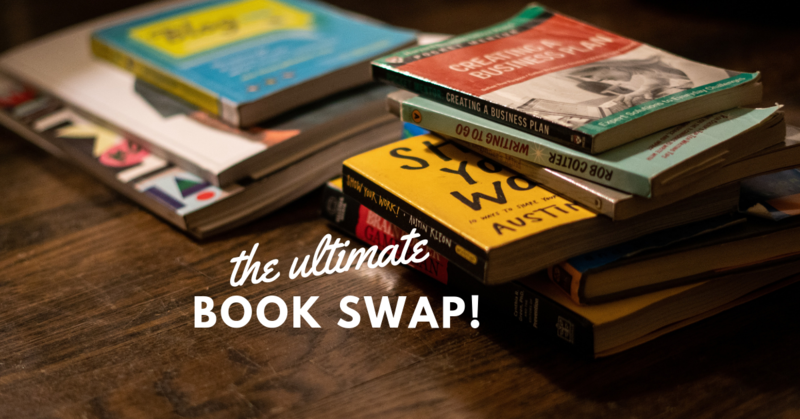 As the old saying goes, Sharing is caring so bring one (or more) of your favourite books to exchange them with an engaging conversation with other book enthusiasts. It will be a fun and relaxed social activity that also reduces your carbon footprint! Sign Up Now!